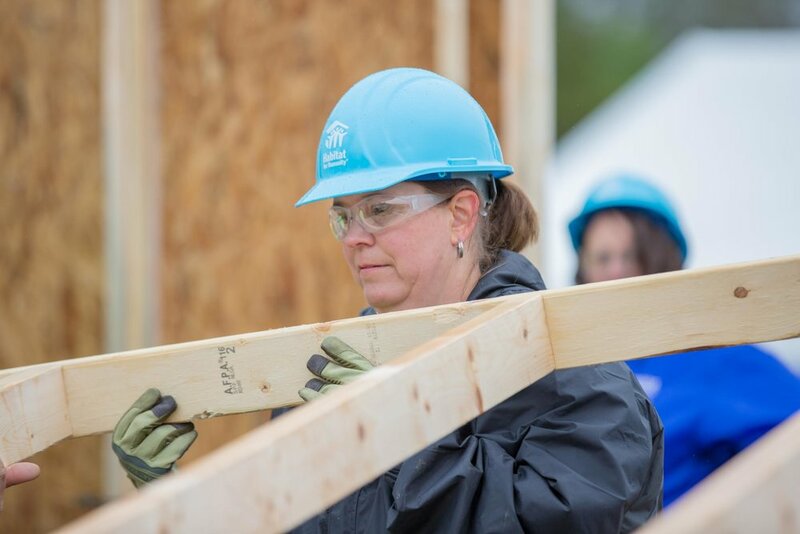 Today on CauseTalk Radio, Megan and I talk to Pam Avesian, Vice President of Internal Audit at women's retailer Chico’s FAS, about their involvement in Habitat for Humanity's Home is the Key cause marketing initiative that's now in its second year. How did Chico's FAS connect with Habitat for Humanity? How significant of an issue is affordable housing for women, your target demographic? We heard that you joined the Scott Brothers from HGTV on the build site last week!? What was that like? Megan is very jealous! How many builds have you done? What about Chico’s FAS? Tell us how Chico's FAS is supporting Habitat in stores this spring.